MEM will be closed from Dec. 26 through Jan. 7 for the winter holidays. Dates：November 13 Thu. – 16 Sun. 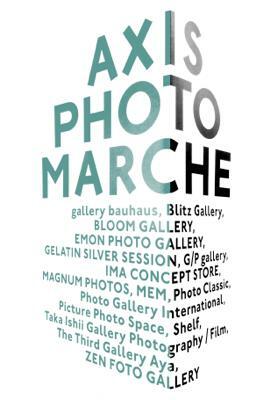 MEM will take part in AXIS PHOTO MARCHE, at AXIS Gallery. 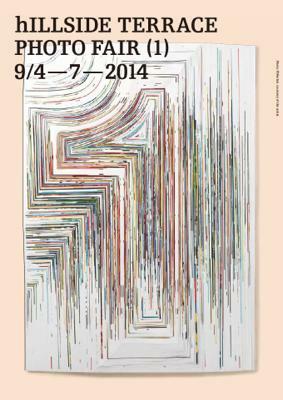 MEM will take part in HILLSIDE TERRACE PHOTO FAIR, at Daikanyama Hillside Forum.